The amendments to the Liquor Control Act have now passed through Parliament with their commencement as law imminent. There are a number of key changes which impact on liquor stores, in particular the larger liquor barns. The proposed packaged liquor outlet is situated less than the ‘prescribed distance’ from an Existing Large Outlet (expected to be 5km in the metropolitan area). Whilst the amendments to the Act have been passed, the consequential amendments to the Liquor Regulations are yet to be released, so terms such as ‘prescribed area’ are not yet known. The newly introduced section 36B(4) of the Act states that the licensing authority must not grant an application unless satisfied that local packaged liquor requirements cannot reasonably be met by existing packaged liquor premises in the locality. The effect of this provisions provides a safeguard for existing small packaged liquor retailers, as a burdensome onus is placed upon larger outlets to prove the proposed locality is not already catered for. It means that not only must the application be in the public interest, but the applicant must also demonstrate a ‘need’ for another packaged liquor outlet in the locality. This represents a significant win for existing retailers, as it curtails the expansion from the major liquor barns. 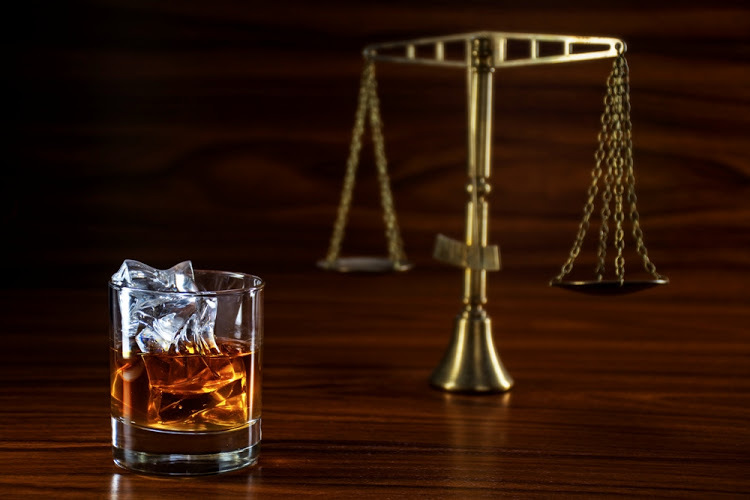 Ryan & Durey Solicitors are one of WA’s leading liquor licensing law firms who provide advice in all forms of liquor licensing. If you are require advice on how the new liquor reforms might affect you, please contact Jarrod Ryan (jarrod@ryandurey.com), Alyce Cassettai (alyce@ryandurey.com) or Don Harley (don@ryandurey.com).